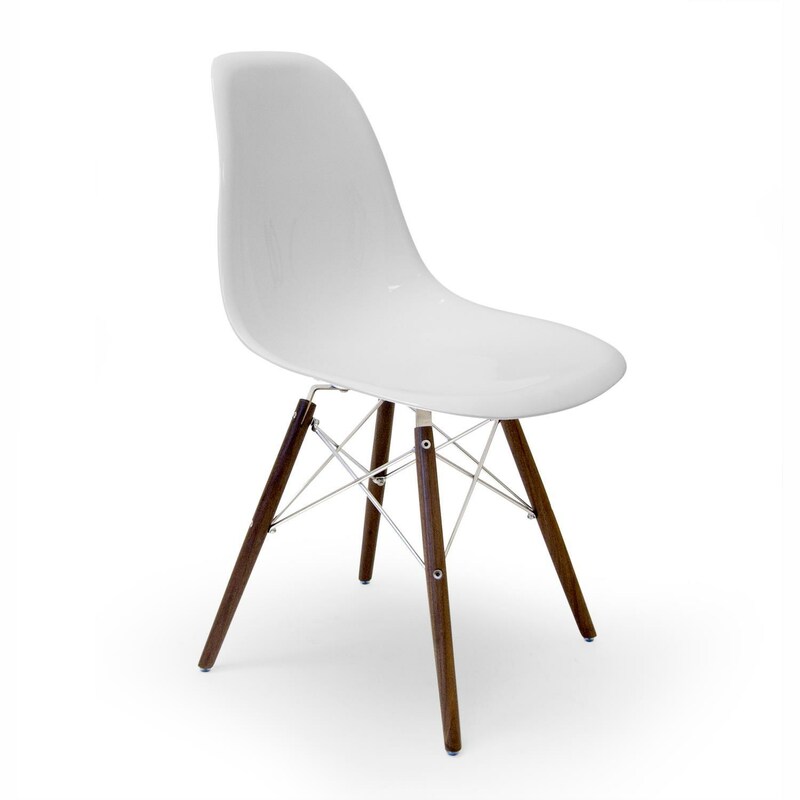 Influenced by mid-century modern style, the Isabelle side chair looks sleek and simple, yet definitively stylish. The white chair seat and back looks fresh and clean, balanced by the natural look of the walnut veneer legs. Bring an eclectic modern touch to your dining space with the striking Isabelle dining chair. The Modern Classics Isabelle Dining Side Chair by C.S. Wo & Sons at C. S. Wo & Sons Hawaii in the Hawaii, Honolulu, Oahu, Hawaiian Islands, Waikiki, Diamond Head, East Honolulu area. Product availability may vary. Contact us for the most current availability on this product.